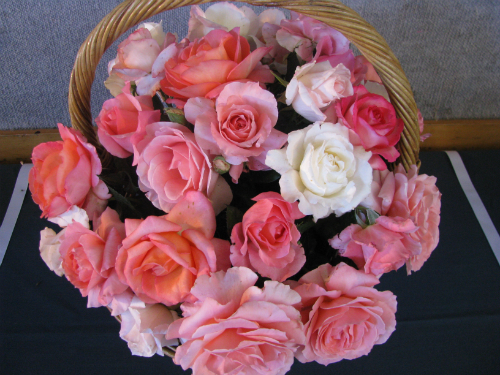 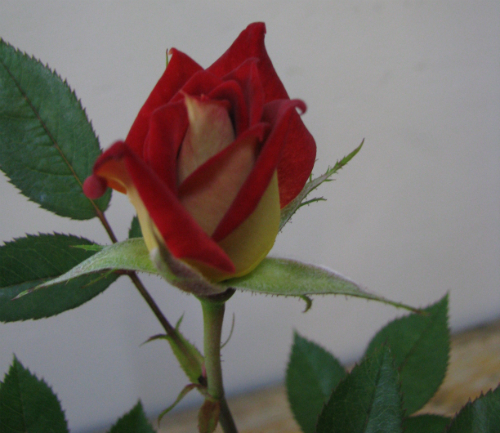 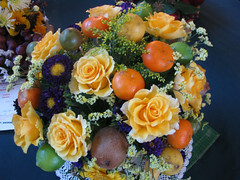 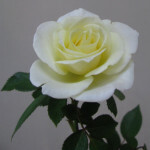 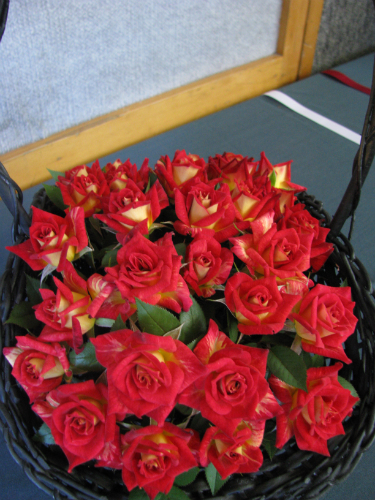 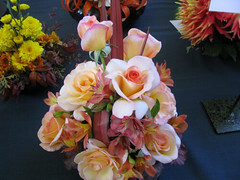 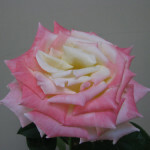 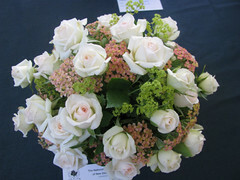 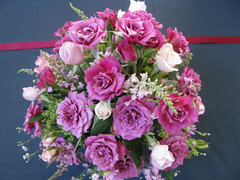 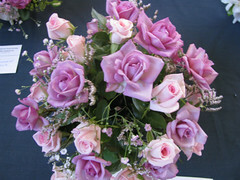 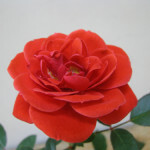 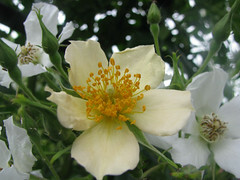 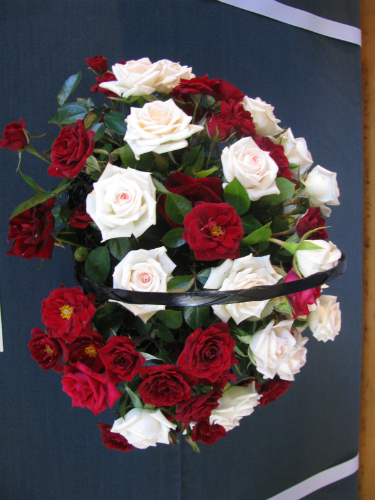 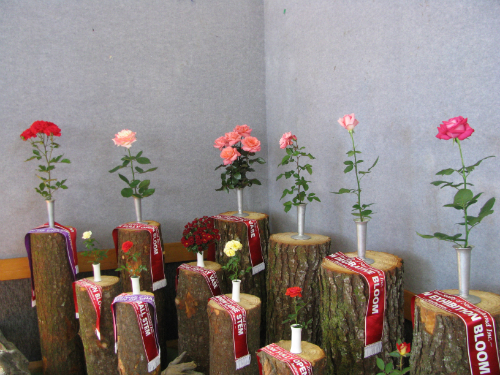 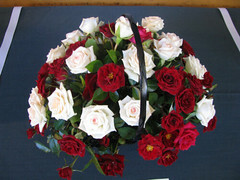 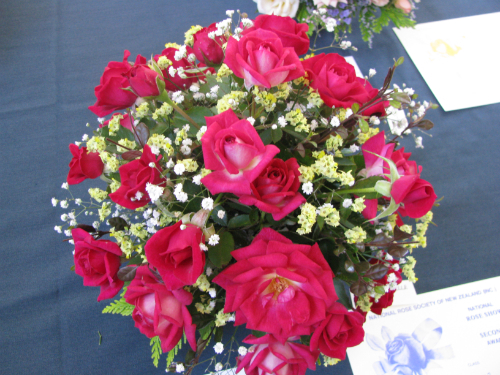 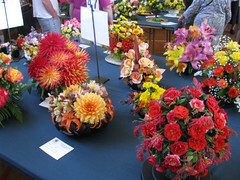 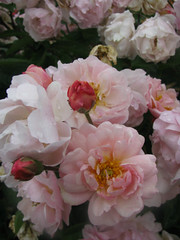 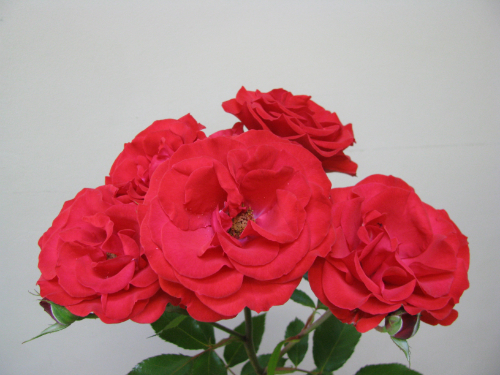 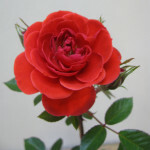 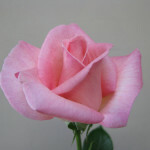 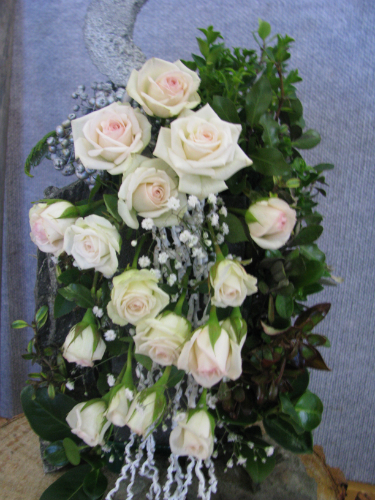 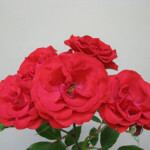 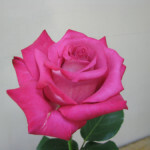 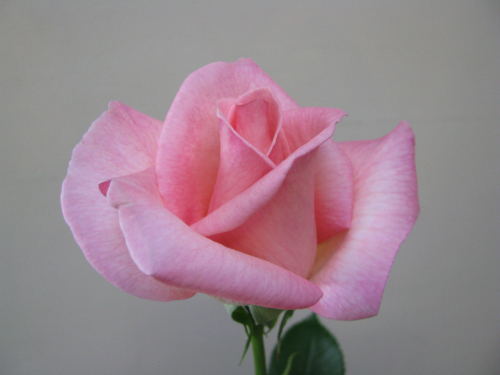 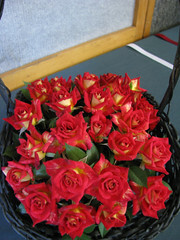 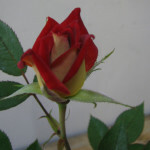 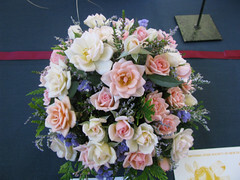 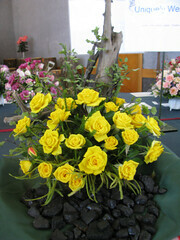 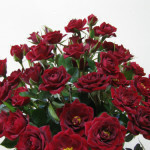 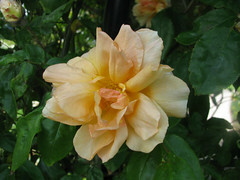 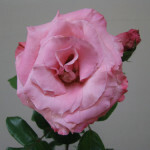 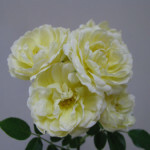 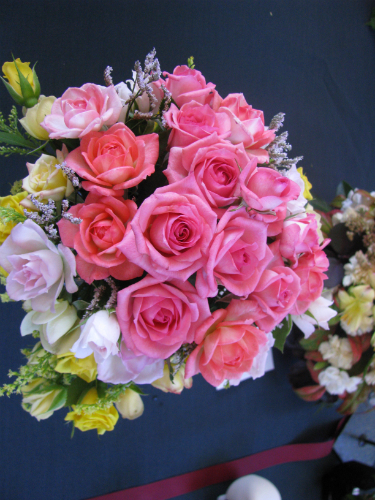 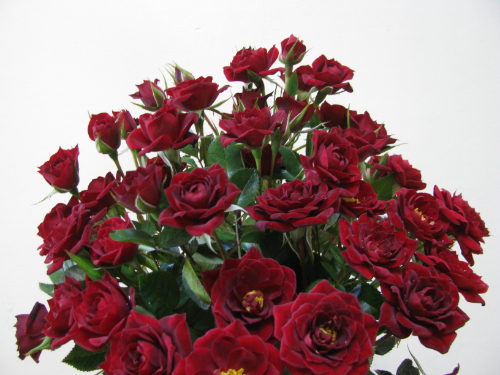 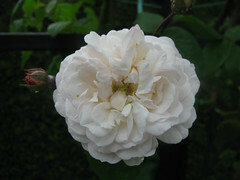 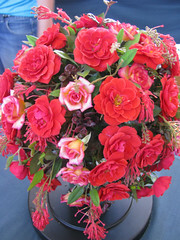 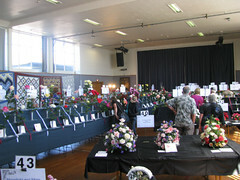 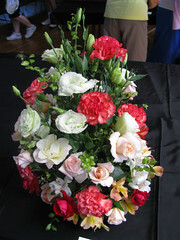 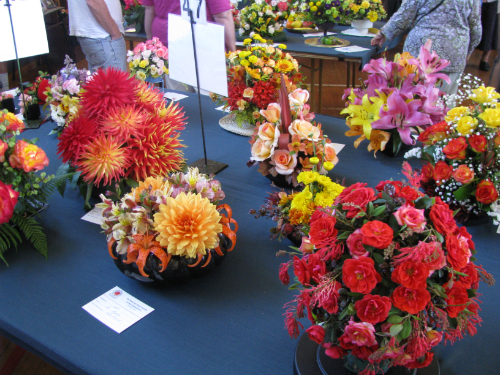 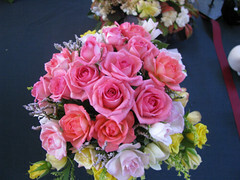 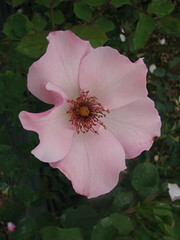 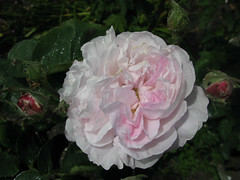 National Autumn Rose Show and Convention – Greymouth 2010. 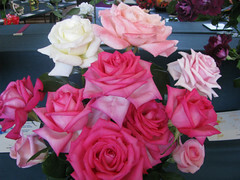 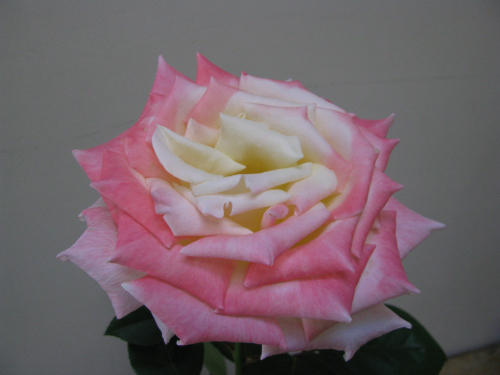 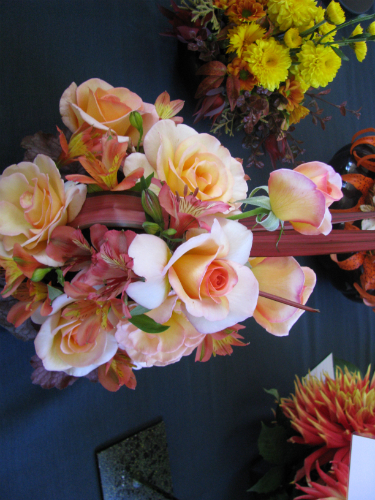 For the first time ever, a National Rose Show came to the West Coast in early March with the Westland Rose Society hosting the National Autumn Show. Rose enthusiasts from as far away as Whangarei and Oamaru gathered in Greymouth to show their best blooms and compete for the prizes on offer. 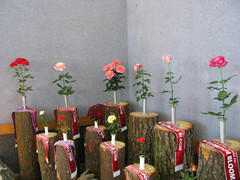 Competition was fierce but those roses that came out on top were of a high standard. 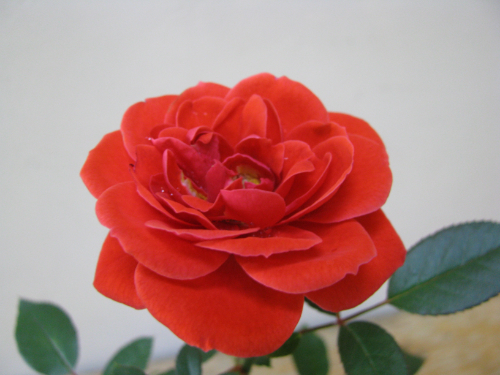 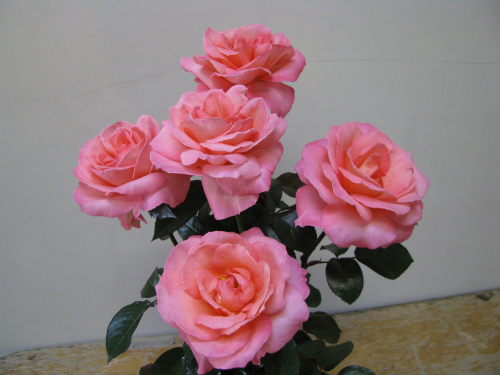 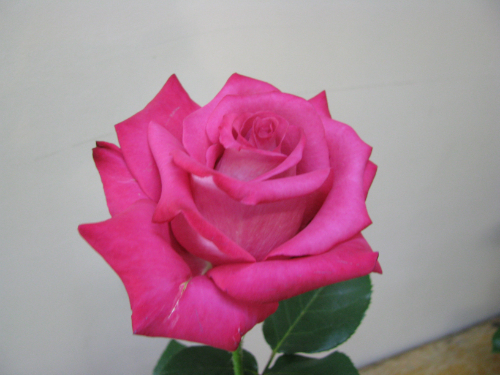 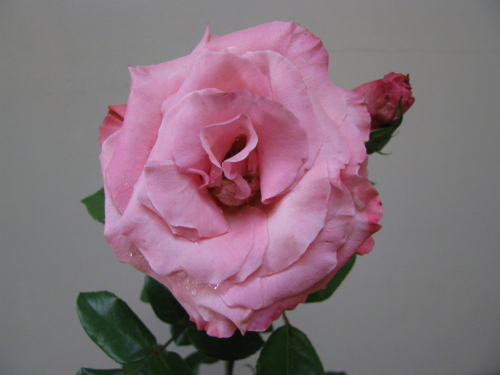 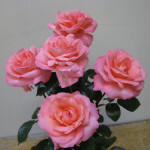 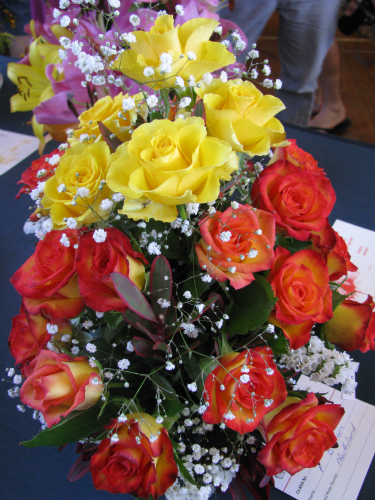 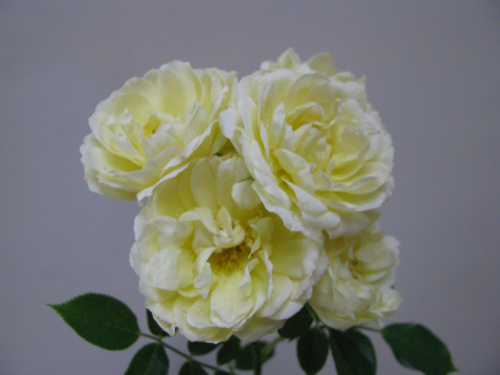 The Westland Rose Society had done a fantastic job in promoting the convention with large numbers through the door over the two days and all the visiting rosarians enjoyed the legendary West Coast hospitality and scenary.